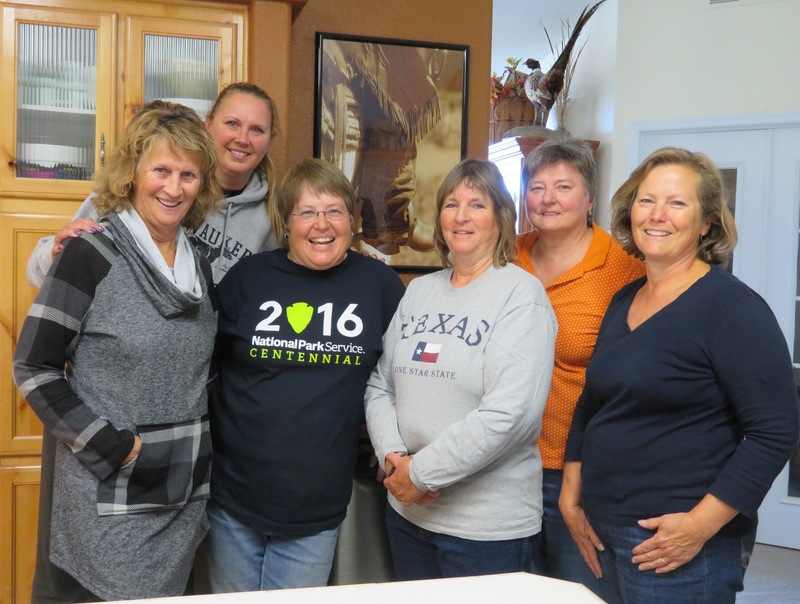 An afternoon catching up with friends from the past… We all worked at Girl Scout National Center West here in Ten Sleep. Maybe I won’t say how many years ago, but it *has* been a while! They were great and wonderful times. Great sweater Carol. I wonder where that came from!!! A lovely photo of you and your friends.